So I am supposed to deliver a talk at LinuxChixIndia meet-up coming sunday on how to maintain open source projects which depends on other open source projects so I thought of writing this blog to help attendees use it as reference later on. Basically if your project has dependencies on other projects you need to keep them updated and in sync with your tree so nothing breaks with a change or your project is not outdated or have any known CVE / bugs in your codebase. Let us assume your project name “HelloWorld” depends on an open source library say “Print” for the scenarios below. 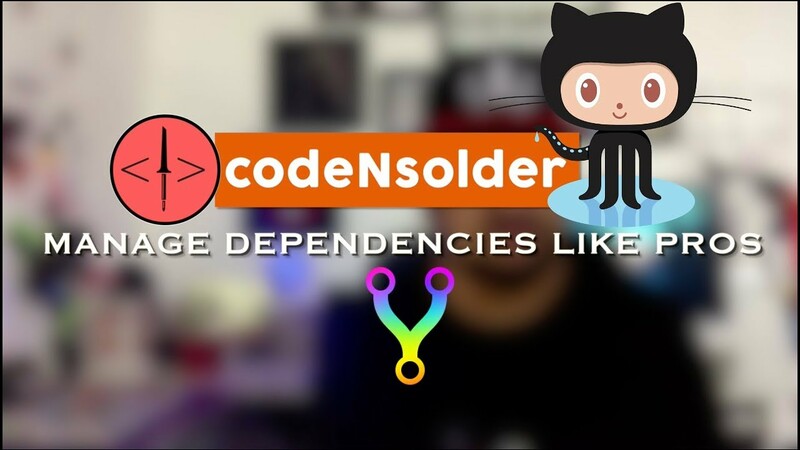 A naive way I’ve seen people doing is pushing the dependencies code along with their source code. They will clone the “print” library code and push it along with their “Hello World” code tree to GitHub or any version control server. Though it is ok to do so and your project won’t misbehave with changes to the dependent library code but one biggest drawback of this approach is that if in future you need update to a new version of library either to manually patch a bug found in library or to have new features introduced in library by it’s maintainer it will become pain in the a** as their is no tracking to upstream project so you need to manually patch it yourself or re-fetch and push the code once again. So what is better way of doing it, one may ask. Well their are a number of ways of maintaining a project which in-turn depends on other projects and we will discuss a few below. From here I’ll assume that you are using “GIT” for version controlling and “GITHUB” for hosting projects, though it will work for any git based server. Customise: your dependencies the way you want, which may not be a requirement upstream, for ex A library has 100 functions but you only needs to use 10, you can remove 90 other and save code space, compile time etc. Or change function and optimise it for your use, this is easy done when you’re working on your local forks. Sync: A change in upstream library can result in misbehaving of your code which you might not expect , for ex: say developer changed the function name in library and it was fetched during building your project can result in compilation errors. With fork you can ensure everything is in sync. Change location: Project maintainer might move the library code from say Github to Gitlab and you get fetch errors because of change of repo link, in this case fetching from fork ensures no fetch failures. etc. Git allows you to add other git repos as submodules, this means your project will follow a modular approach and you can update the submodules independent of your main project. You can add as many submodules in your project as you want and assign rules such as where to fetch it from and where to store the code once it is fetched. Let us see this in action. src - where my main source code is stored lib - where all the libraries a.k.a dependencies are stored which my source code is using, these libraries are hosted on GitHub by their maintainers as independent projects. We will add them as submodules within our project, P.S I’ve already forked these projects. This will fetch the source code of these libraries and save them in your lib folder. @ denotes the last commit hash from where FastLED library has been fetched. 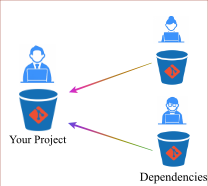 Now you can track and update dependencies project independent of your main source tree. One thing to note is all your dependencies need not to be on same hosting site. 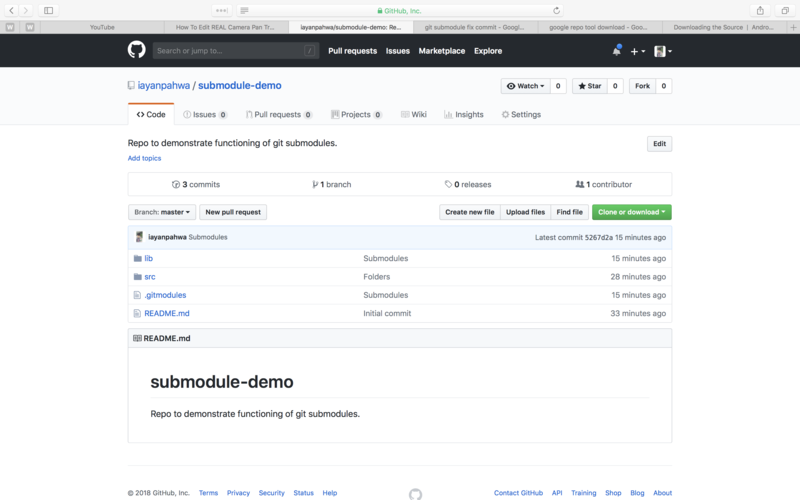 For Ex: If FastLED was hosted on Github and PubSubClient of Gitlab, submodule will work the same. Similarly to submodule google has developed it’s own in-house dependency track tool called ‘repo’ which is more suitable for project having lots of dependencies 100+ . It is used to maintain Android Open source project, Android custom community ROMs and a lot of different big open source project as well. 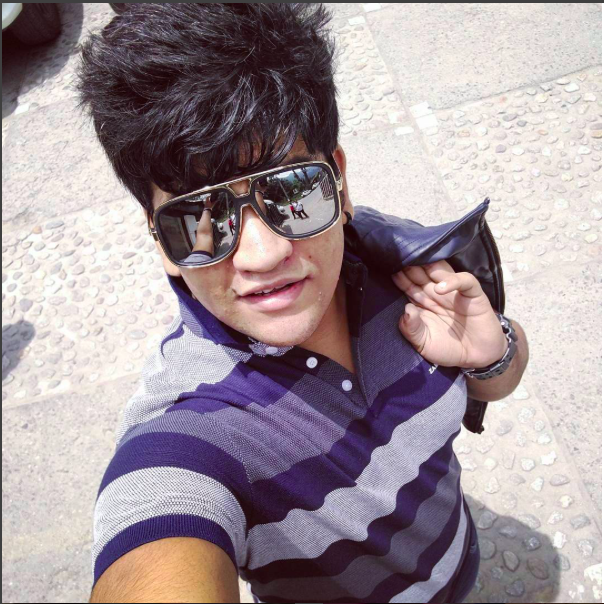 For repo to work you need to have an extra git repository containing your manifest file in .xml format where you mention remotes i.e where to fetch project from, path i.e where to store the project after fetching, revision i.e HEAD commit of project you wan’t to fetch from and lot of other options. Now, repo tools needs a git hosted manifest xml file to read meta data of your dependencies. So will create a GitHub repo to hold the file. By default repo tools looks for default.xml files in your master branch but repo command line options allows you to use different manifest located at some different branch with some different name. Next will push the default.xml file to our GitHub and use this to create the project with fetched dependencies. 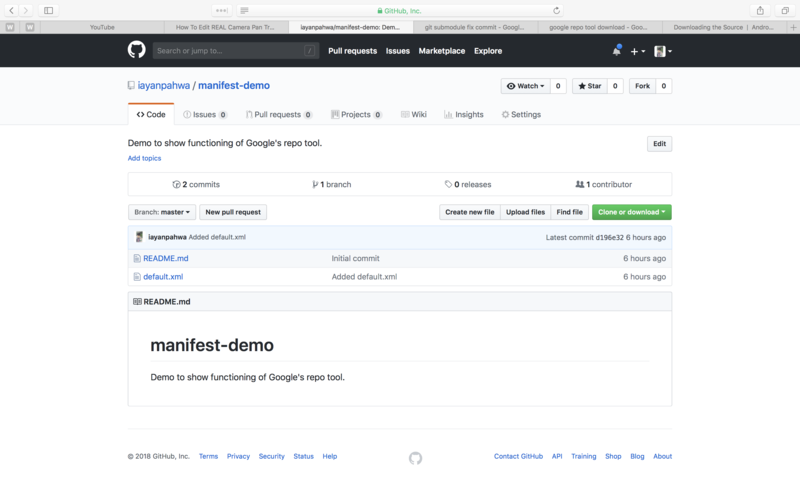 repo init -u https://github.com/iayanpahwa/manifest-demo.git . This will fetch all dependencies sources and store the code as mentioned in manifest. These are the two easy ways to manage independent project dependencies using git-submodules and google’s repo tool. I found repo more appropriate for big projects, since there are lot of options to customise the project such as adding seperate manifests for developers and QA. On other hand repo requires you to maintain an extra manifest git repo. 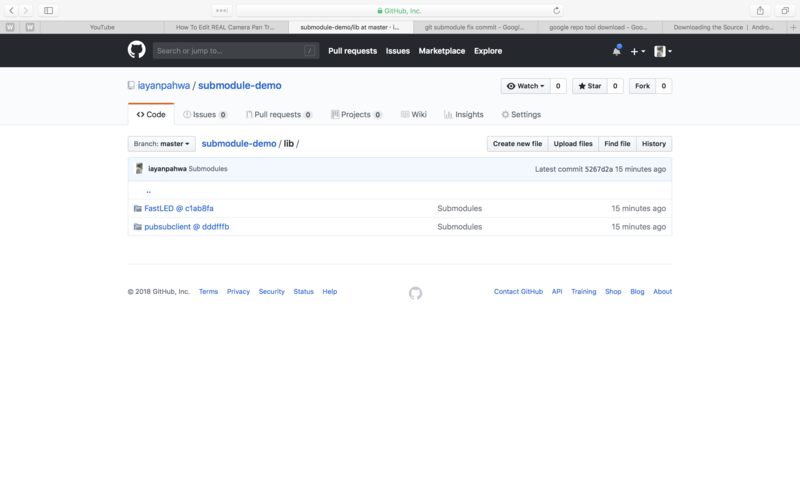 Submodules are easy and built-in unlike repo which needs to be downloaded(Adding one more dependency :P ) but difficult to maintain for project having enormous dependencies. Generally your GitHub repo has one remote by default that is the main repository where it has been fetched from you can pull and push to it. Big projects has multiple developers working simultaneously on same source tree each having their own forks where the push code . Suppose developer A has made some changes on it’s fork and you want to check it before developer A opens the pull request(or even after that, you want to test before merging). In that case you can add developer A’s fork as your another remote and fetch his/her code changes. Consider remotes as multiple copies of a git tracked project with some changes kept by different developers which you can see, and fetch. I’ll use an open source project named Lottie by Airbnb for this demo which is an amazing utility to Render Adobe AfterEffects animations on mobile platforms. You can see I’ve my own fork and upstream project. Unpacking objects: 100% (51/51), done. Git cherry-picking Is a way of manually applying changes caused by a specific commit on top of your current code. I’ll explain git cherry-picking using a real life example so it is more clear where you want to use it. Lets say you’re maintaining an open source project which receives great number of contributions from the community. Now say you received Pull Requests from 2-3 different developers and you want to test them all together. Why together? Maybe one PR depends on other and so on. You first need to add those developers as your remotes, same way as mentioned above . Hope you liked this blog post, If you do please comment down below, give me a follow on Github and if you have any questions feel free to reach out to me. Toodles!….